Welcome to the world of Teatro Unfortunato. 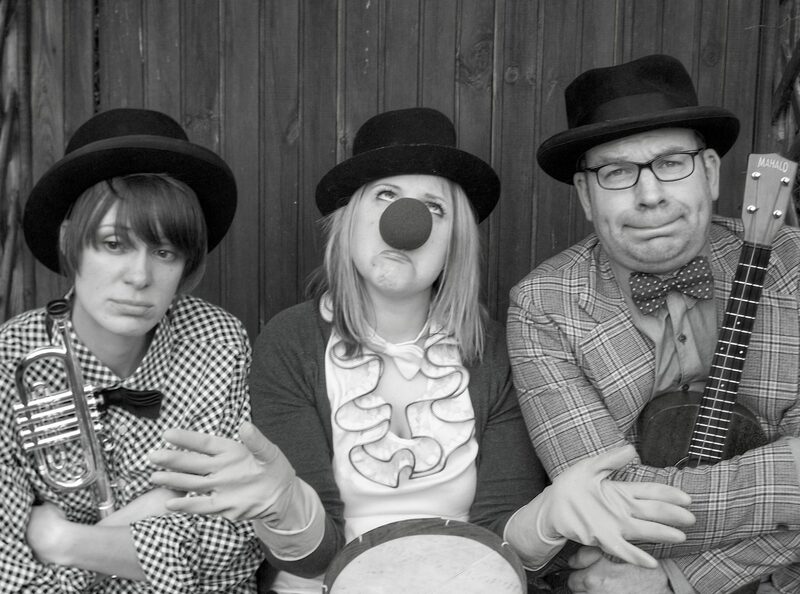 Teatro Unfortunato started off life as a touring Commedia Dell Arte troupe causing mayhem and stupidity in a range of public spaces. Working alongside local district councils, museums, hospitals and a range of public agencies, we created “theatre to order” with the main purpose of playful disruption and community engagement. Theatre and performance is a shared experience where living in the moment is at the centre of what we do. Immersive experiences are built upon the belief that audiences come to theatre to play and be challenged.